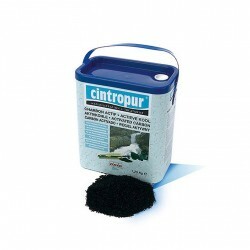 Activated carbon to purify and deodorize water. Containers available in 2.5 liters, 3.4 liters and 5 liters. 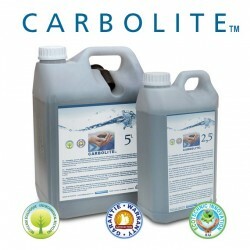 CARBOLITE and CINTROPUR brands. Activated carbon There are 2 products.